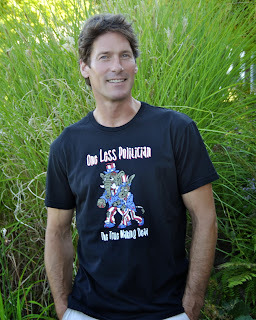 One Less Nemesis Blog: Shutdown shirts! So 14 days in to this government shutdown and I JUST NOW realized that we have the perfect shirts for just exactly this situation! 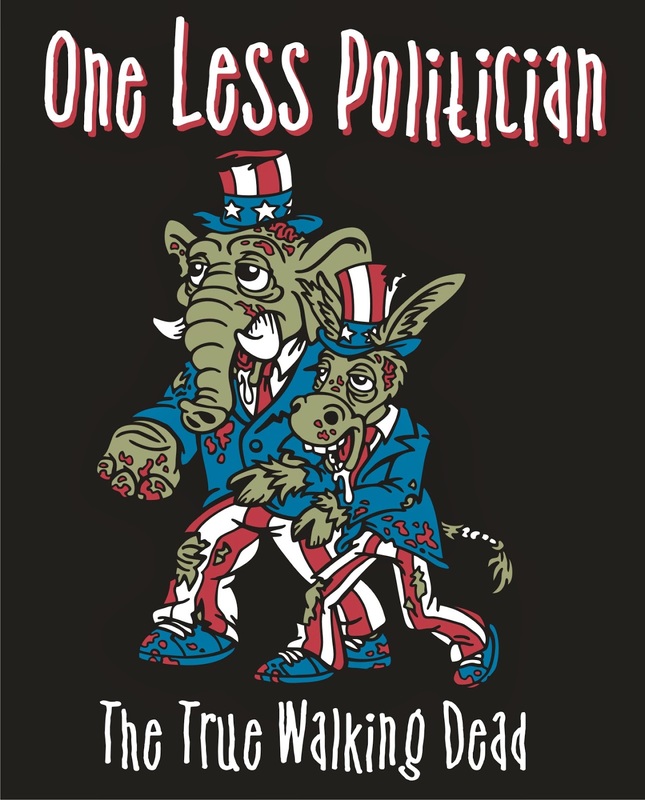 No, we can't solve the shutdown with our humor, but we can send a message to Congress. 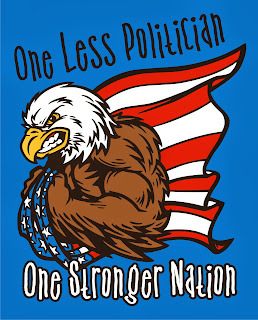 No matter which side you're on (or arguably, there is no good side here), the sentiment on our two One Less Politician shirts is pretty universal for everyone who is sick of the partisan BS, the politicians in-fighting that has zero to do with 'by the people and for the people' and the fact that it seems like not one of them is any good at their jobs. 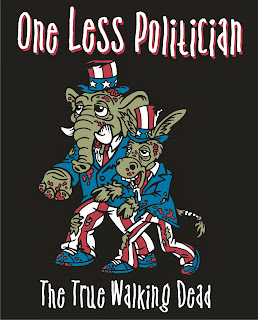 One Less Politician, the True Walking Dead and One Less Politician, One Stronger Nation. Free shipping right now, great gift for yourself and your friends.